Doesn’t that sound like a good name for a band? 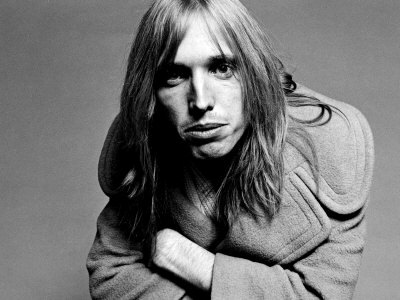 Or am I just thinking of Tom Petty? Wait. I know that face from somewhere. Oh, yeah. There it is. 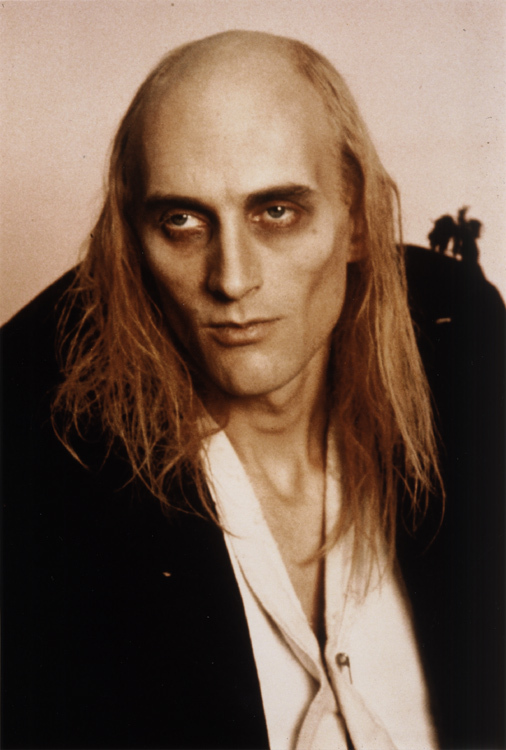 Ok, ok. I’ve diverged enough for one night. 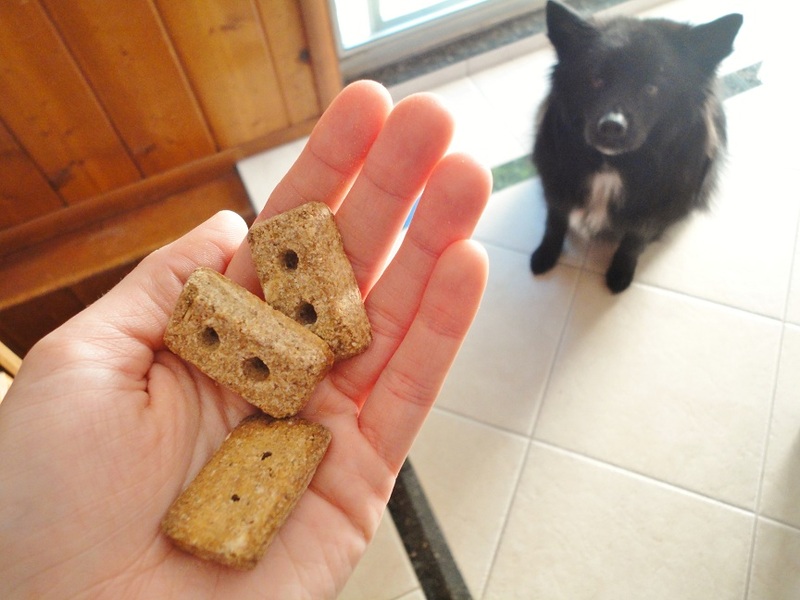 Teton got some new treats about a month ago and I haven’t blogged about them yet! 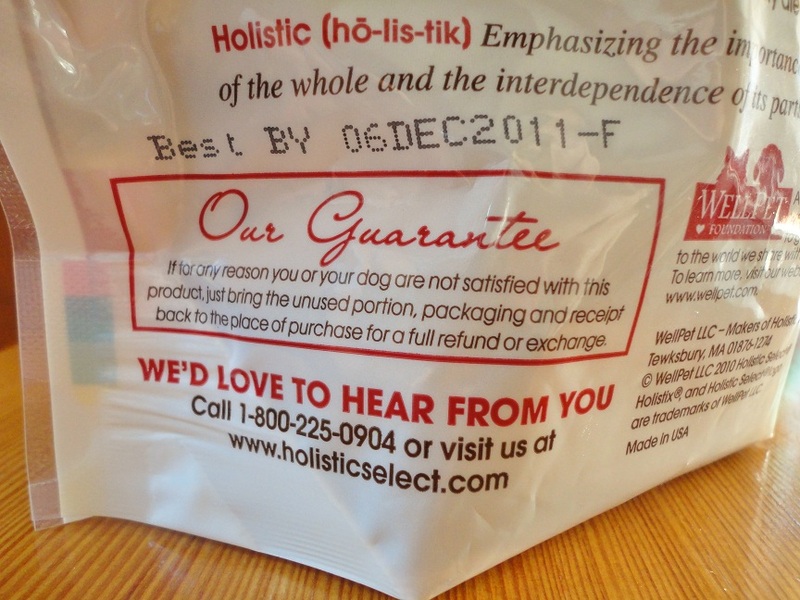 We’ve never tried Holistic Select before, but I know they specialize in dog and cat food. When the hus picked these treats up at the pet store and showed them to me, I (of course) couldn’t resist. 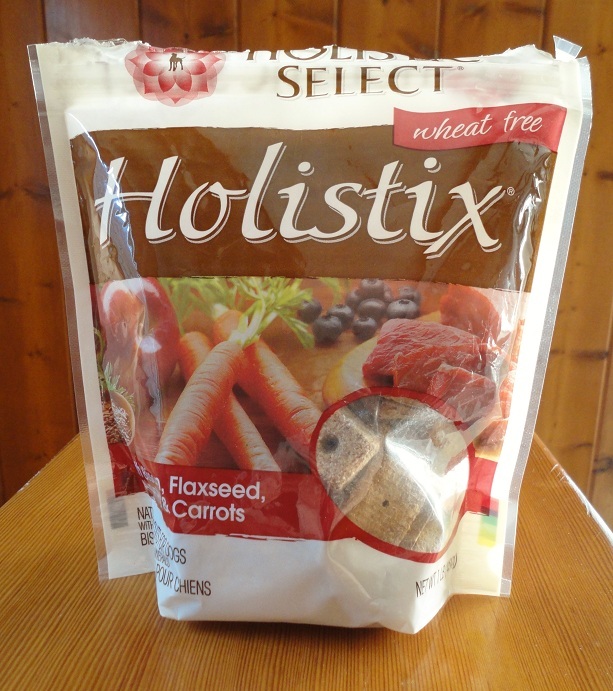 These wheat free Holistix are made with bison, flaxseed, apples, and carrots. Yum yum! 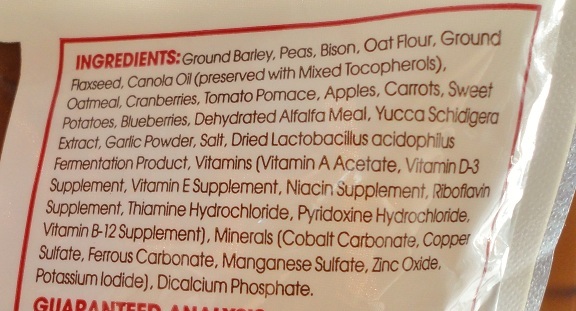 There are a lot of other ingredients thrown in there, too. A coupla things I can’t pronounce, but the majority is mostly good. 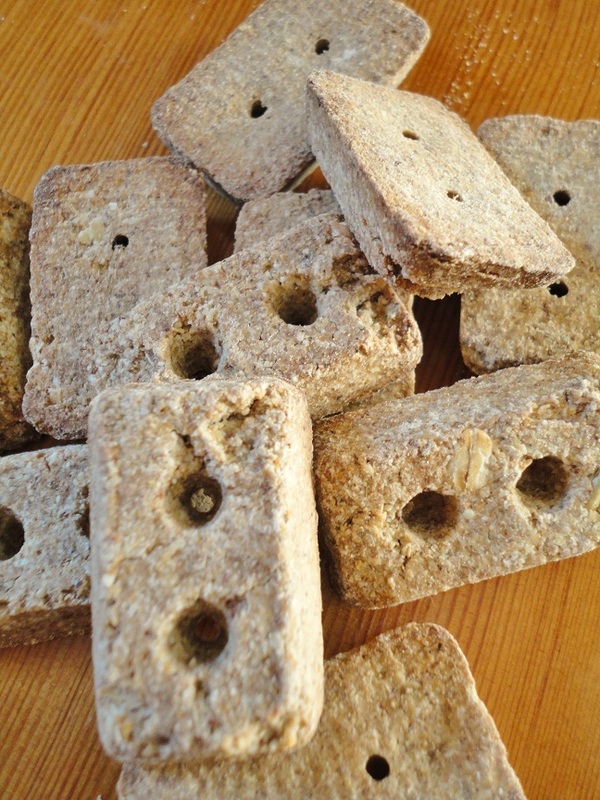 And check out Holistic Select’s Explore the Ingredients page! How awesome is that? Again with the yum yum. Something on the Holistix packaging caught my eye. 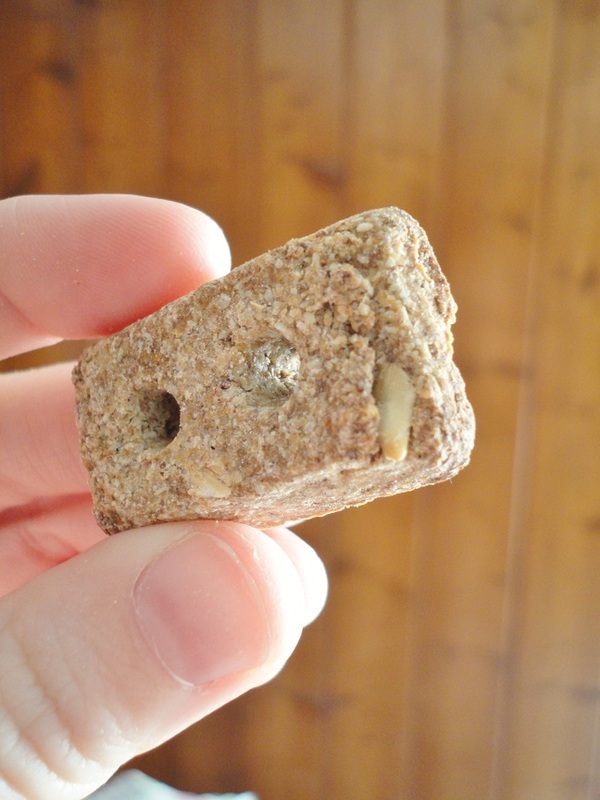 Maybe I’ve been living under a rock and every dog food/treat company offers a guarantee, but I swear I’ve never seen it called out this prominently! Holistix are not too big and not too small. I don’t feel like The Little Blogger gets jipped if I only give him one, but I also don’t feel like I’m doing him a disservice if I give him two. I think this is a one-before-bedtime kind of treat. 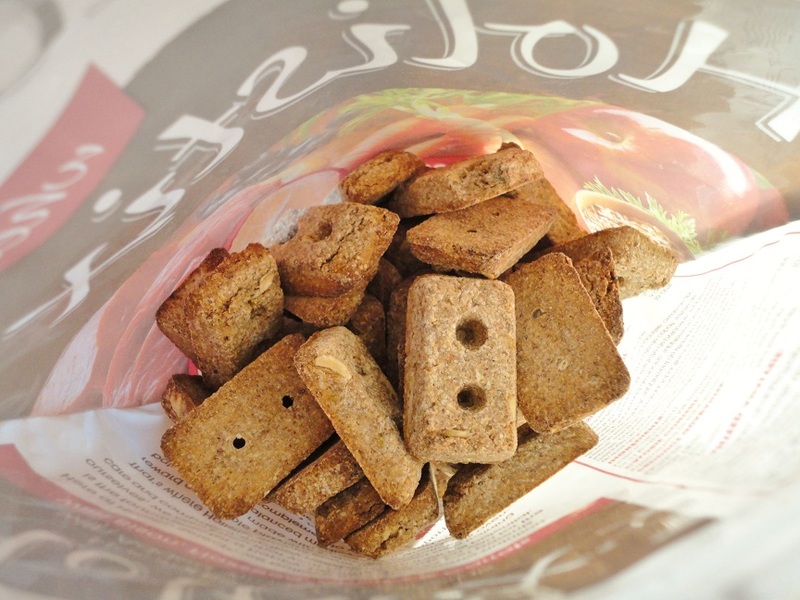 Price: $5.99 – an excellent price for a whopping 1 lb bag! Ingredients: Two words. Yum yum! 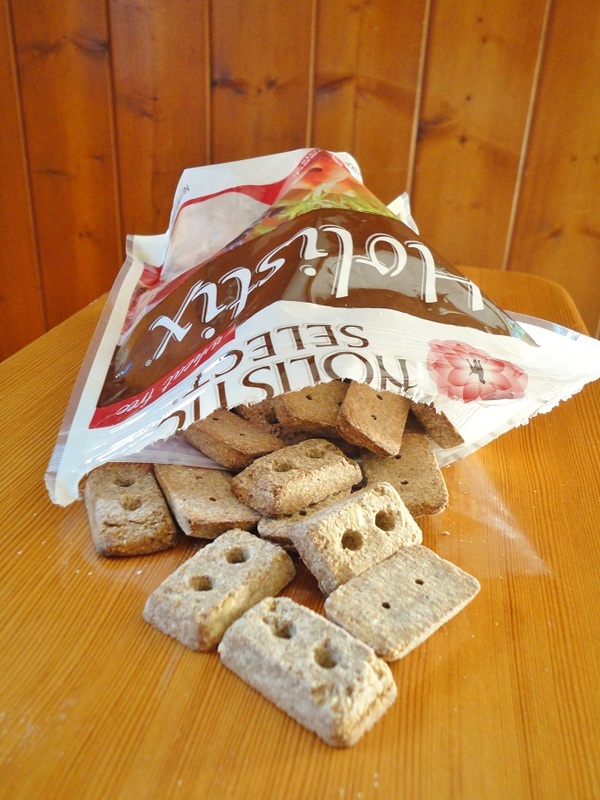 Tasty and good-for-your-pooch ingredients in this bag of Holistix. When this bag of Holistix runs out, we won’t dash to the store for another bag, but we would definitely try some of the other flavors in the future. 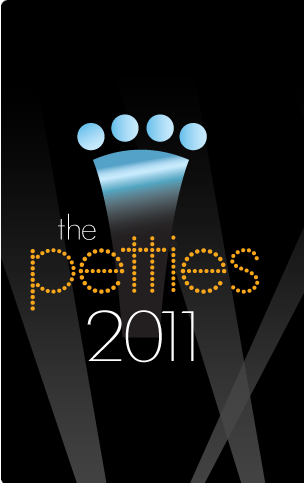 The Petties are Dog Time’s annual award for pet bloggers. Cool, right?!?! There are a few different Pettie categories including Best Dog Blog, Best Cat Blog, and Funniest Blog or Blogger. Winners are awarded a $1,000 donation to the animal shelter of their choice. I would be oh-so-grateful if you nominated Her Dog Blog for Best Dog Blog by filling out this form, and with enough nominations (and a win!) the Seattle Humane Society would be the recipient of an amazing $1,000 donation. Thank you for your support and encouraging words and feedback these past 9 months. It’s meant the world to me and have kept Her Dog Blog going strong! The Little Blogger and I send a big smoocheroone your way! 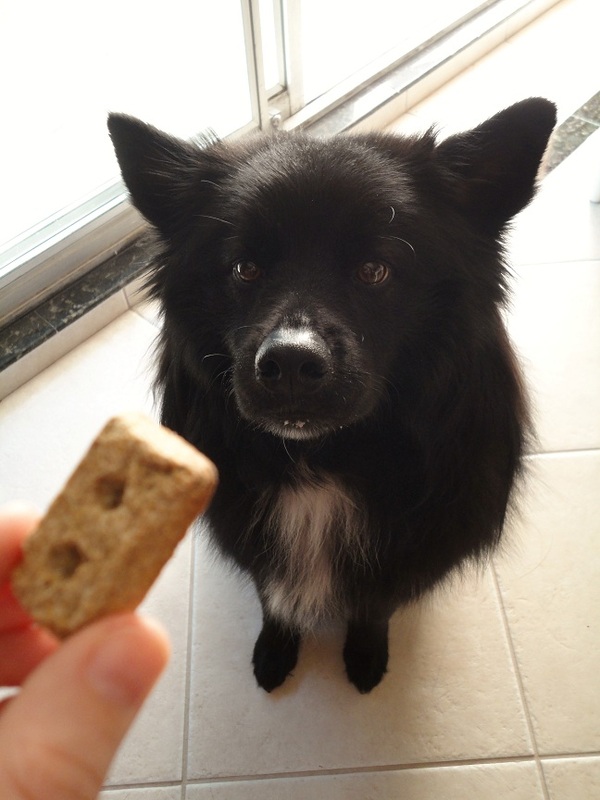 Posted on June 23, 2011 by Shannon	This entry was posted in Treat Jar, Web. Bookmark the permalink. Teton wins! (I’m just looking ahead a bit…) Good luck to you both! I was going to say done and done, but that was taken, so I’ll say good luck! It’s a great blog Molly. Say hi to the big guy for me!